WanderMan: Why Is Paint Matching On RVs So Difficult!?! My RV was built in 1991. Yes, I know that's a long time ago. But still, I have the paint codes for the color that was used and it shouldn't be that difficult to match. In fact, it was a Toyota pickup truck color for several years! It's kind of an off-white/beige, so a close match isn't ever close enough. When I purchased the RV it had a bunch of miscellaneous items in the storage compartment, including one can of Duplicolor brand automotive spray paint for touching up where needed. So, now I find myself wanting to purchase some additional cans, just to have. Well, that has proved to be much more difficult to do than I ever thought possible. If you are "in the same boat" read on -- I might just save you a lot of time and frustrating effort! First, you have to be able to find out what the existing color is! Most times, it's a stock color from a large paint manufacturer. There are a few of these around: PPG, DuPont, US Paint and a few others. 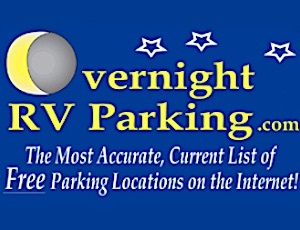 Sometimes you will have the paint code in your RV manual (rarely) or on a sticker someplace on the body or frame. Take a look in door jambs (especially the driver's side door, if you have one), under the dash, in the engine compartment...anyplace you've seen a plate or sticker pertaining to technical info for the RV itself. If that doesn't work (like in my case!) try calling your manufacturer, armed with the year, make, model and maybe even the exterior color name. This could also be part of an option package...don't get fooled! They could have exactly what you need, or, like me, they could be out of business entirely. If your RV manufacturer is gone, sometimes its products and records are purchased by another manufacturer.....try that one, you may get lucky. If they are gone completely, try online forums. Often there are old postings that might have just the information you are looking for. What do you do if NONE of that works? Well, many body shops have high tech color matching equipment. It can get VERY close. Just be aware, if the paint is old and been in the sun, the original color and the current color may be a bit different. Have them make you a sample to put on an inconspicuous place (inside a storage compartment door?) and when it dries, you can make a decision about how close the match is. If it works for you, have them mix up a pint or quart to have on hand. 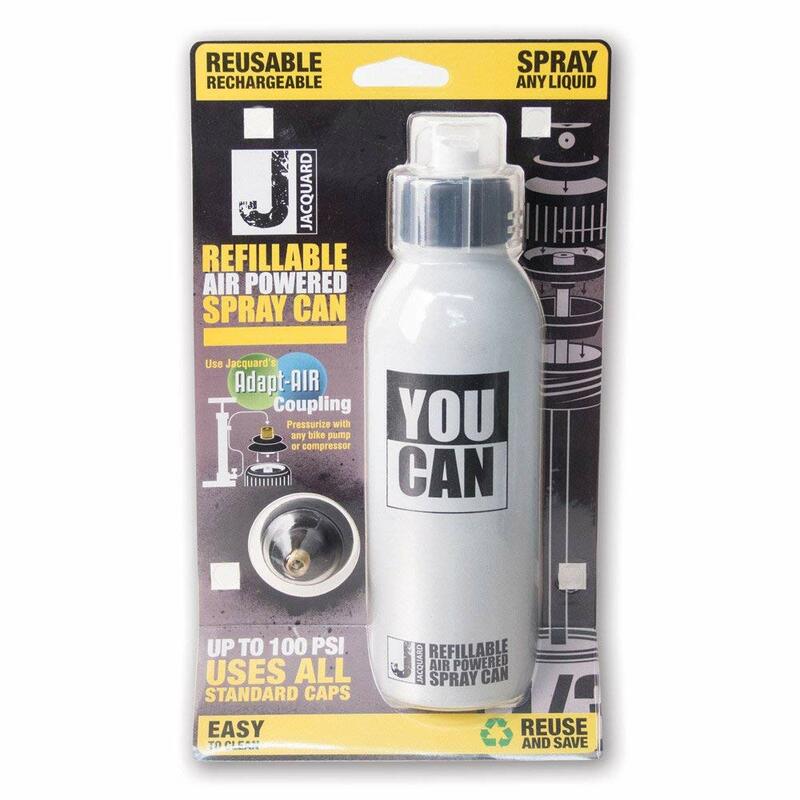 There are various application methods that take liquid paint and allow you to spray it, even a special can that will allow you to add a bit of paint, then some compressed air, and use it like any other "rattle" can. Around $25.00. Very useful! So, let's believe (never assume!) that you were able to find the paint code and need a can or two, what now? Easy, go to the search engine of your choice and enter the code. If it's still around, you'll find a way to order it. In my case, the Duplicolor #5708 wasn't available anywhere, so I had to find out the custom mix code from PPG Deltron (DBU 90157, 033 white). With a little perseverance, you can find anything! It may take a while, depending on the age of your RV, but it is possible to have paint on hand to touch up any unforeseen chips and scratches. The paint codes for older units are pretty much useless, because the paint will have faded so much that a can of the original paint code will look completely different. Also, if custom mixing, don't test it on an "inconspicuous place (inside a storage compartment door)" as that area will not have faded like the outer walls & will give a false indication of matching. I test a small spot where I'm going to use it, & if it's not a good match, it can be removed with paint thinner. Good Point! That's why I would recommend matching the actual exterior color (after any oxidation is removed, of course) At least then you can get reasonable results when using a touch up paint. If you go to an automotive wholesale paint supplier. They can make up the color by looking at it or take a picture with a special camera that will tell them the color. I removed a panel and brought it in. I told him I needed black paint and he said the paint was blue and just made it up from looking at it. Wow, that's an impressive feat! The colorimetry "camera" works well, but make sure you use paint from an exterior location so the fade can be taken into consideration!